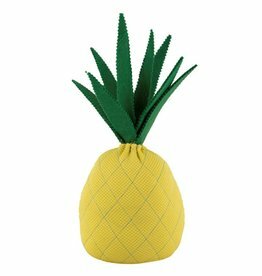 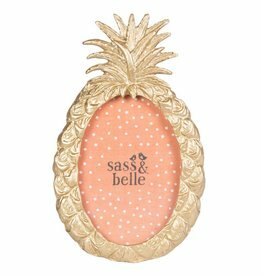 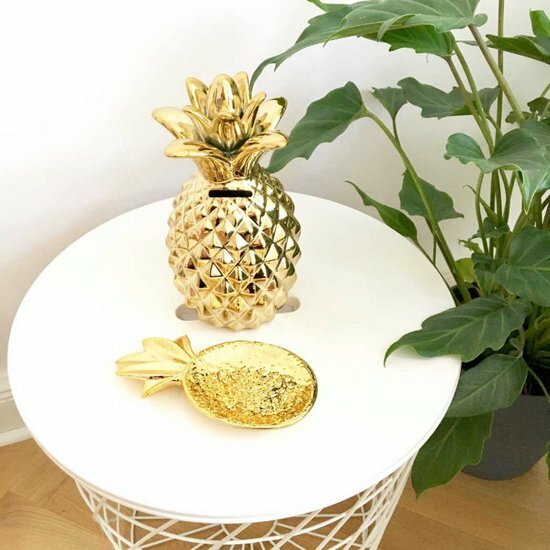 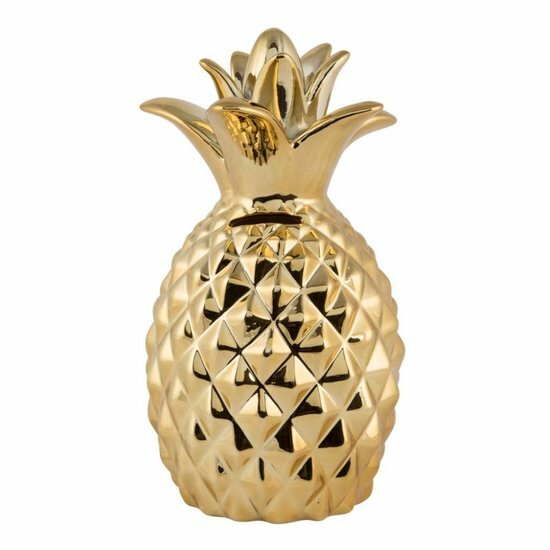 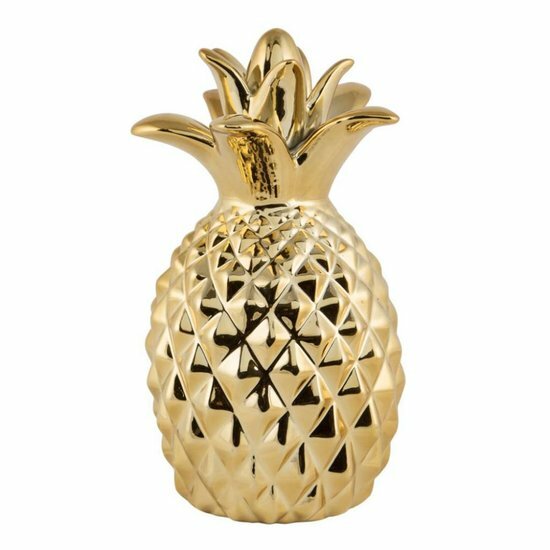 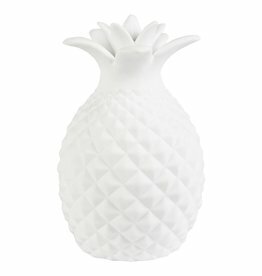 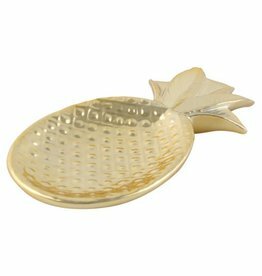 Gold-coloured pineapple money box made from porcelain. Ideal for saving for your next holiday or a stylish way to store the change you don't want to carry around with you. 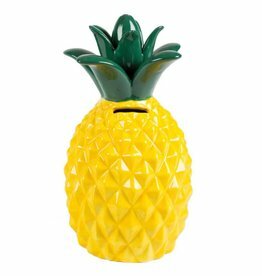 The money box can be opened and closed via a rubber stopper.